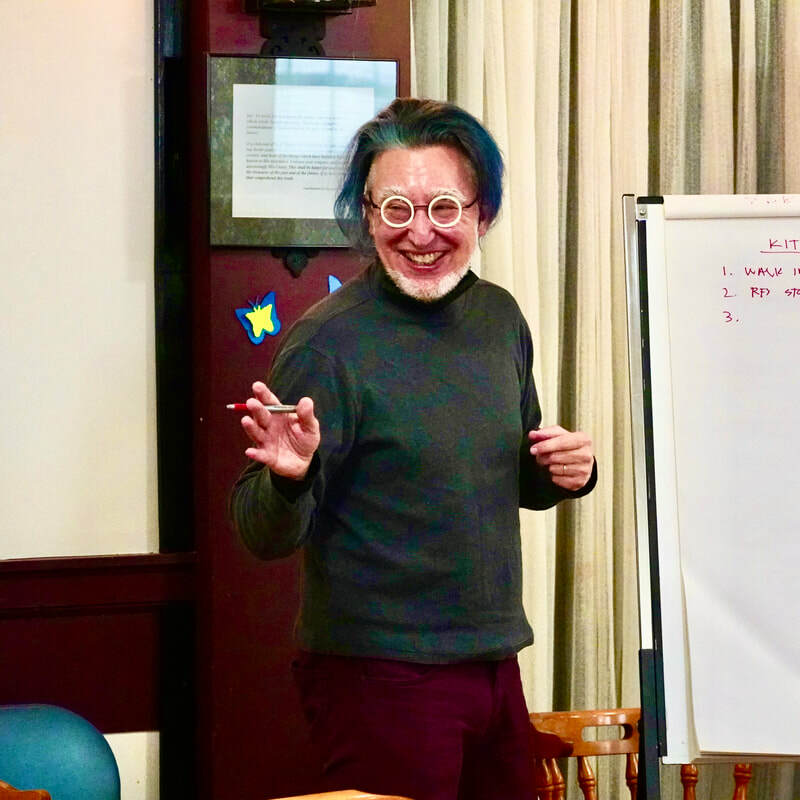 An architect, visual artist and social advocate, Wins Bridgman (BArch, MAA, RAIC) has been practicing architecture for more than 35 years, and has directed BridgmanCollaborative Architecture over the last 20 years. He is a dynamic speaker and skilled at generating exciting design ideas to address client needs. Rae Bridgman (BA, BMus, MA, PhD, MCIP, RPP) is an urban planner and professor in the Department of City Planning at the University of Manitoba. She is known for her research on homelessness, child friendly cities and playful cities (see publications), as well as her work as a visual artist and children's author.